“Less is more” is a concept that applies to many things, including selecting packaging for hazardous chemicals. 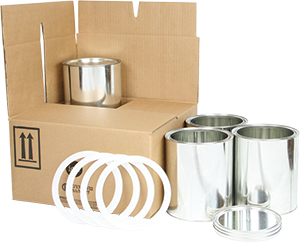 Is dealing with complicated packaging designs with multiple components too costly and time consuming? Do you want to “go green” by eliminating unnecessary packaging material? If you do, the minimalistic single packaging format may be for you. 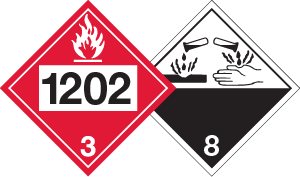 For hazardous materials, single packagings must be tested according to the United Nations (UN) specifications. This involves preparing samples of the packaging design, and running them through a gauntlet of tests that simulate common causes of package failures. These tests include a drop test and a stacking test, as well as others aimed at specific packagings, such as fibreboard components or wooden barrels.